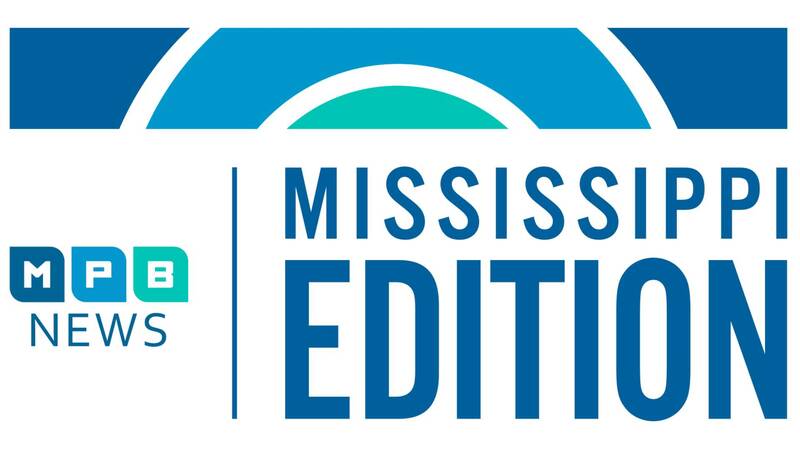 Hear why an LGBT rights group is pushing for more protections in Mississippi. Plus, the Public Safety Commissioner says without more funds, the security provided by the Highway Patrol could be affected. And after a Mississippi StoryCorps, find out how a group of dental students and their professors are working to improve Mississippi, one mouth at a time.